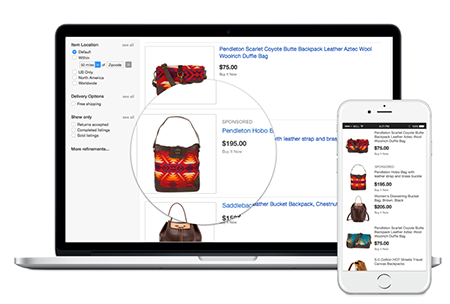 Improve Product Performance and Drive More Conversions on eBay. Reap the benefits of this international marketplace. The eBay marketplace holds 170 million active buyers worldwide and more than one billion live listings. Anyone can sell on eBay but only a few sellers know how to do it well. 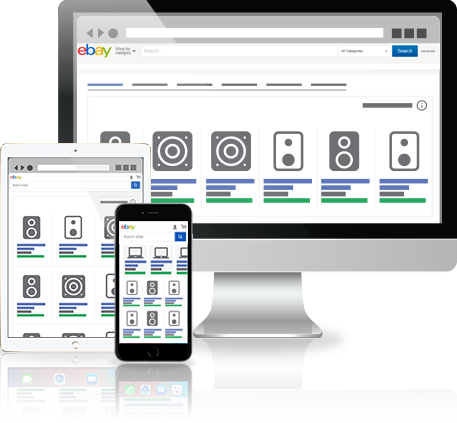 Our eBay Marketplace Management plan is geared towards taking your eBay store to the next level, increasing exposure, sales, and ROI. We know how to navigate eBay to increase visibility and influence consumer purchasing at every stage. eBay is the second largest third-party marketplace in the U.S.A.
Reach new audiences and increase conversions. In order to increase product views and exposure on search results, the product titles and descriptions need to be specifically optimized for eBay. Improve visibility in search results by implementing the most relevant keywords for your product listings in order to get in front of consumers searching for your products. Expose your products to broader audiences through eBay Promoted Listing Ads which appear within search results and product pages. Upgrade your product pages with carefully designed product description pages. These media-rich content pages promote the brand and showcase details of your products. 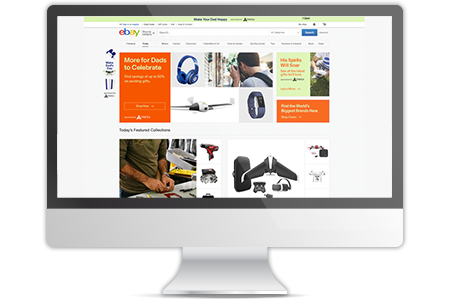 Whether you have a large product catalog or frequently add products, our feed management team will work through the optimization and automation for eBay. Satisfied consumers and positive ratings drive more traffic. 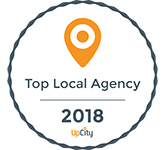 We help identify ways to improve customer experience, build brand awareness and improve conversions. 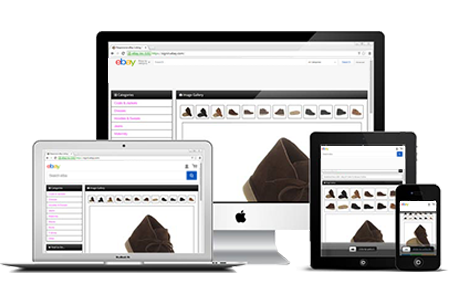 Have our team of designers create a custom branded template for the description section of your eBay product pages. All of our designs are mobile, tablet, and desktop friendly as they are responsive and adapt to all sizes. 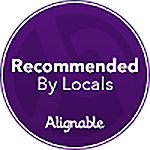 We have your products show up at the top or within search results. They may also appear on both mobile and tablet browsers and the mobile and tablet eBay app. The most unique and incredible feature of these ads is the CPS, or Cost per Sale feature.This features allows you to run ads and not pay until someone clicks on it and purchases your item. Products are promoted through Promoted Listing Ads, or keyword-targeted ads, which are a highly effective way to increase traffic to your product pages. Beautifully designed rich media content serves to enhance the detail portion of your product pages. Our layouts are completely responsive making your detail page compatible on all devices. These branded pages serve to tell your brand story as well as showcase the unique aspects of why consumers should buy your product. You may also include images and links to additional products you are selling. As a brand it is important that your products being sold on eBay are following certain guidelines. Develop a measurable sales channel and get sales attribution paired with invaluable purchase intent data. Increase your market share and drive sales through promotional elements and premium multi-screen experience.